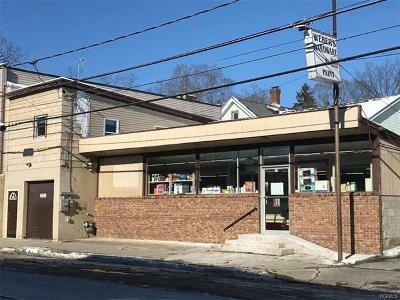 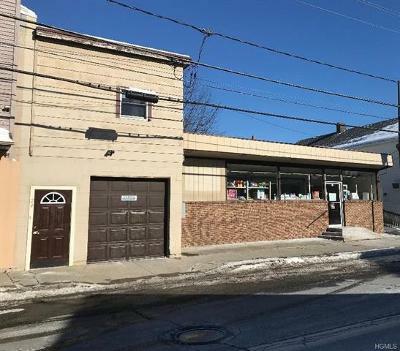 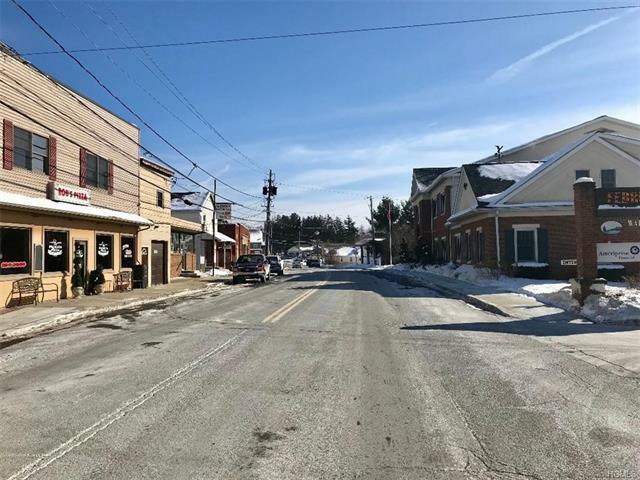 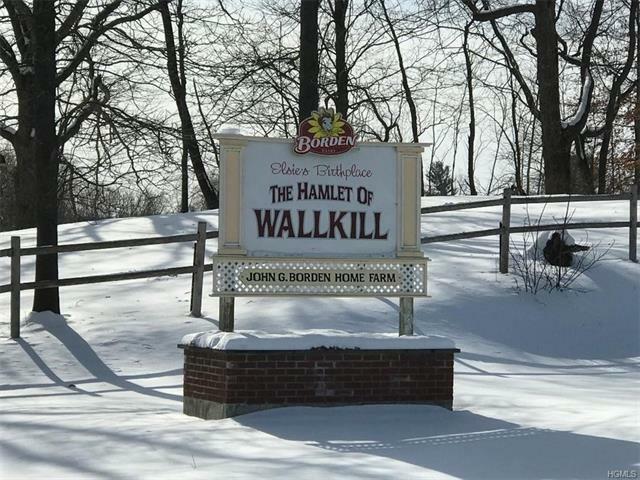 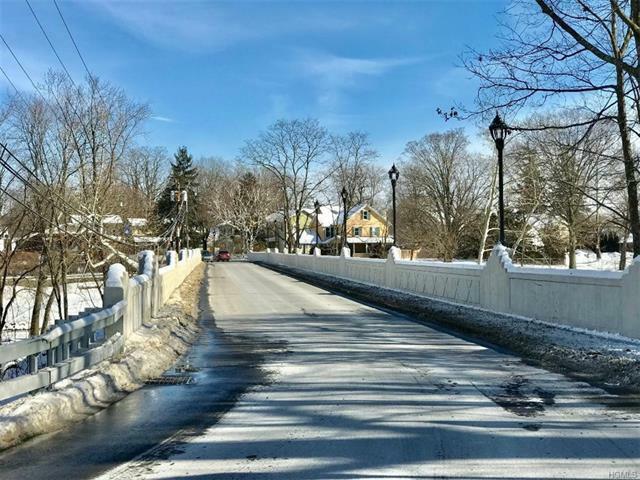 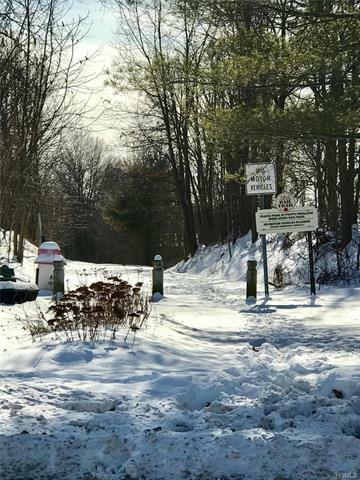 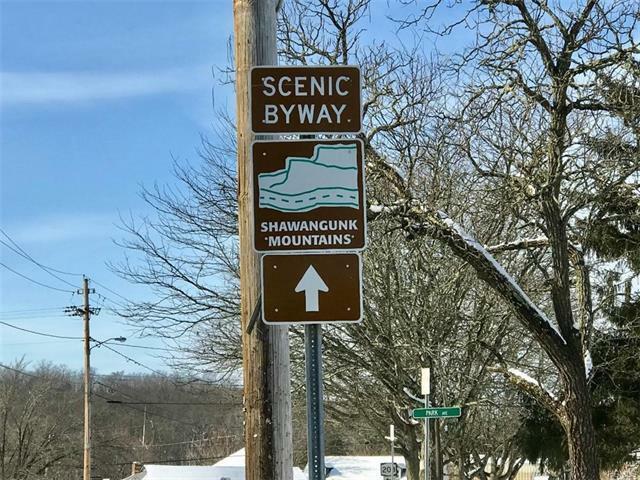 COMMERCIAL PROPERTY/HAMLET OF WALLKILL FOR SALE OR RENT - Great business opportunity on the main street in the Hamlet of Wallkill. Currently used as a hardware store, garage and one bedroom apartment. 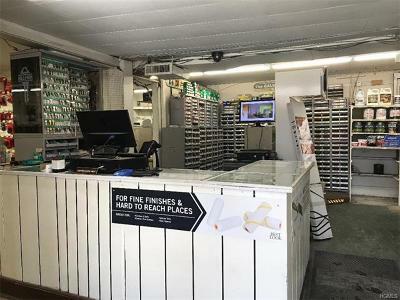 Located in the small business district allowing for a number of different businesses. 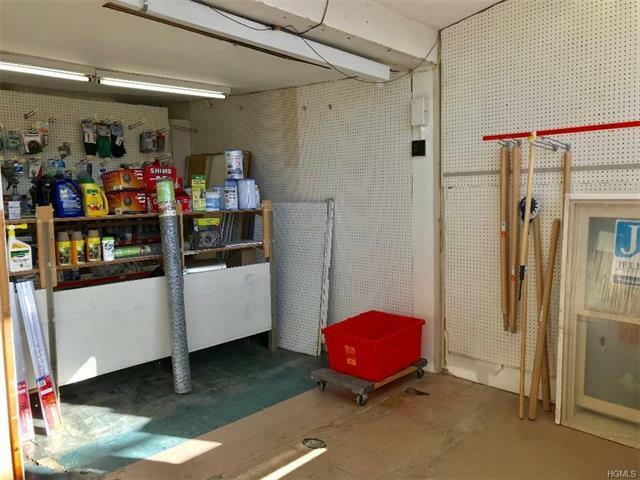 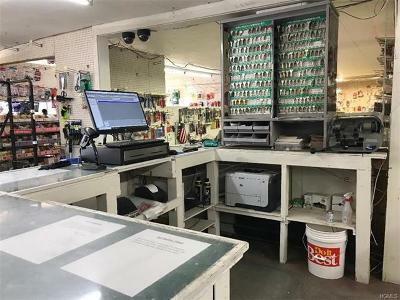 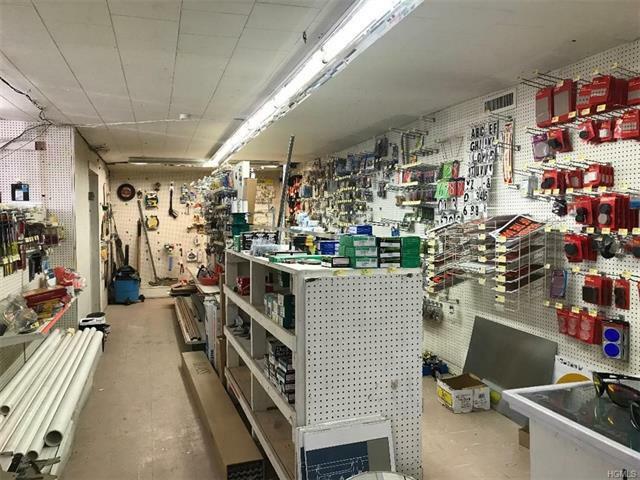 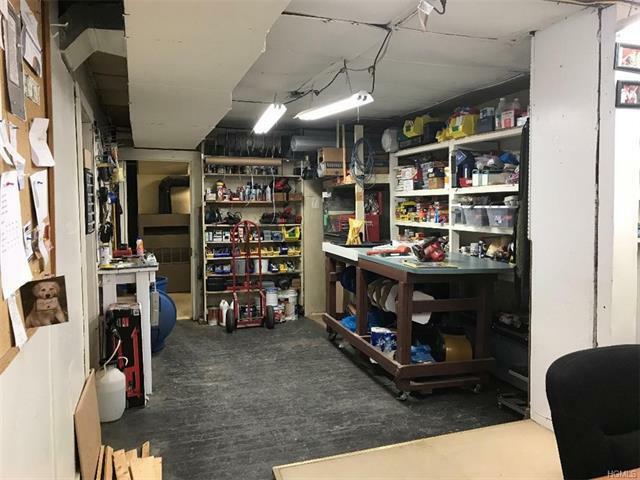 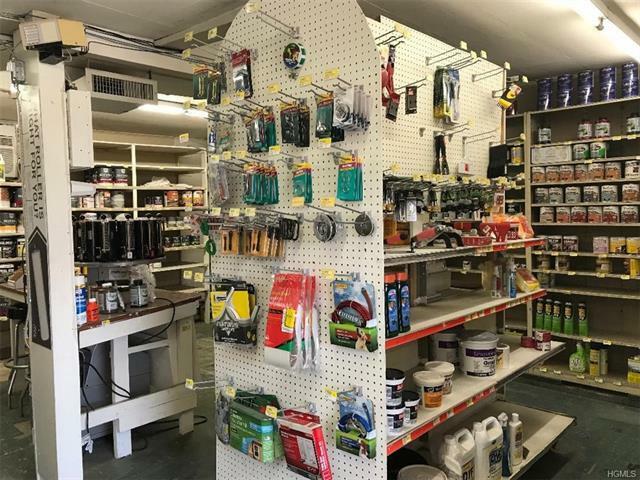 The store front is for rent at $1, 800 per month and includes the 2, 240 square foot store and the 300 square feet or garage space with an 8 foot overhead door. 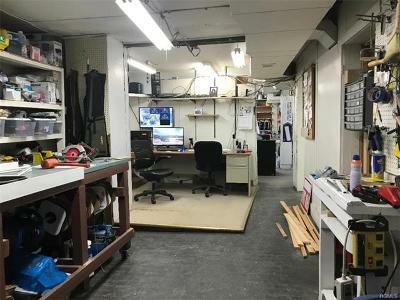 Also for sale at $225, 000 and includes the 525 square foot apartment located on the second floor above the garage. 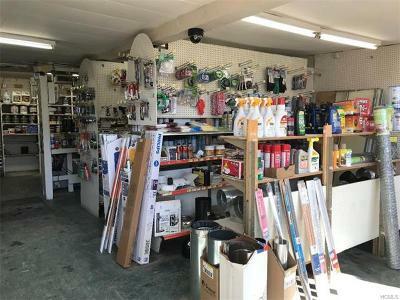 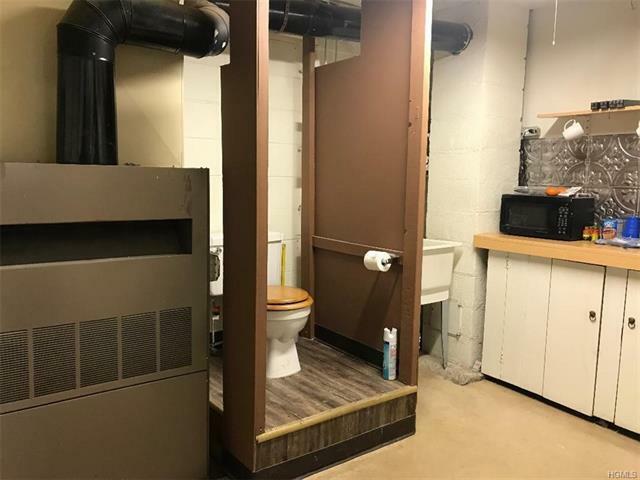 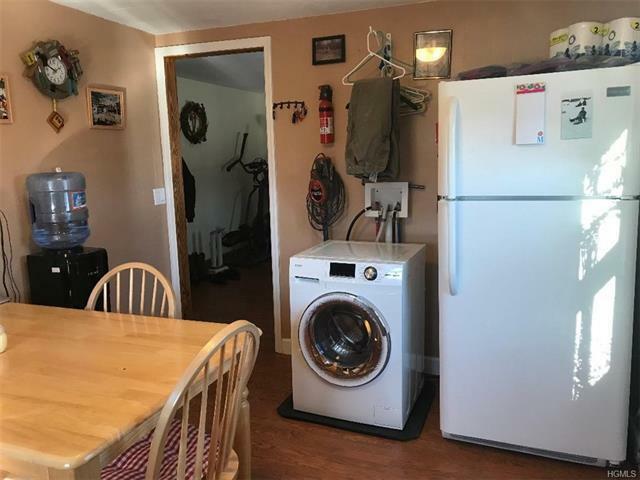 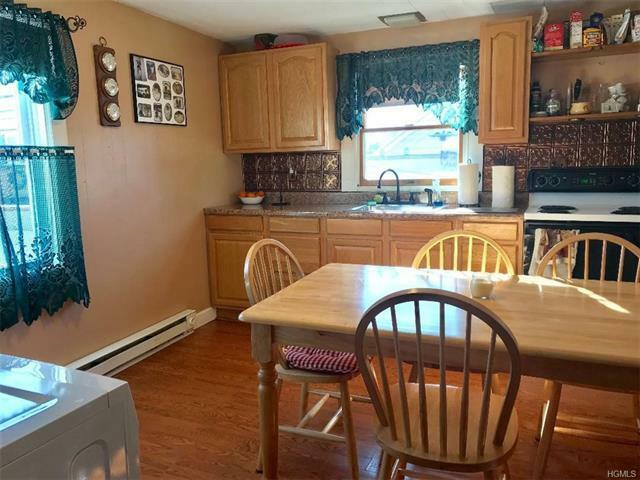 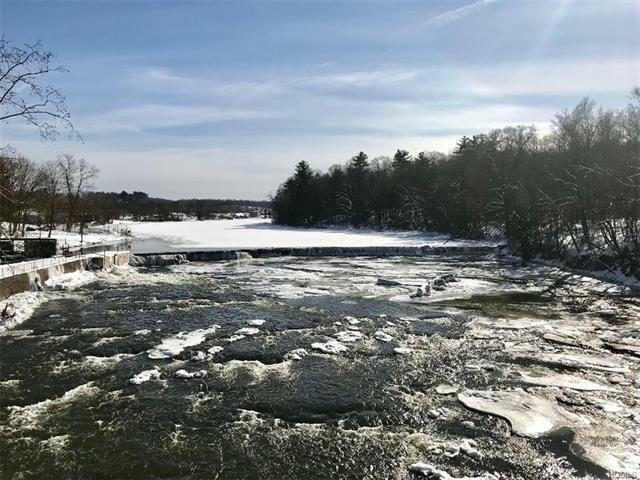 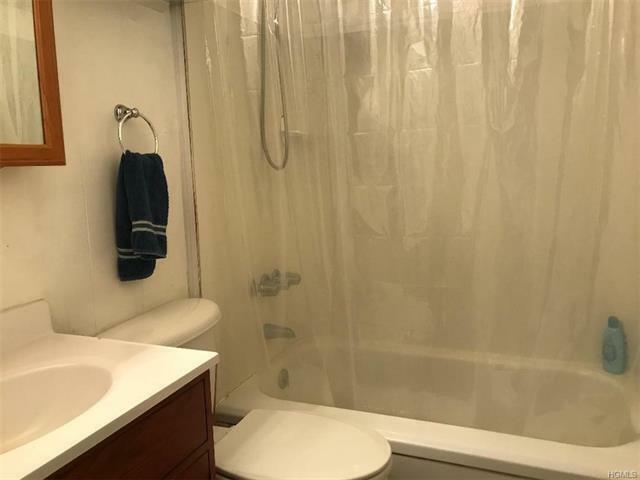 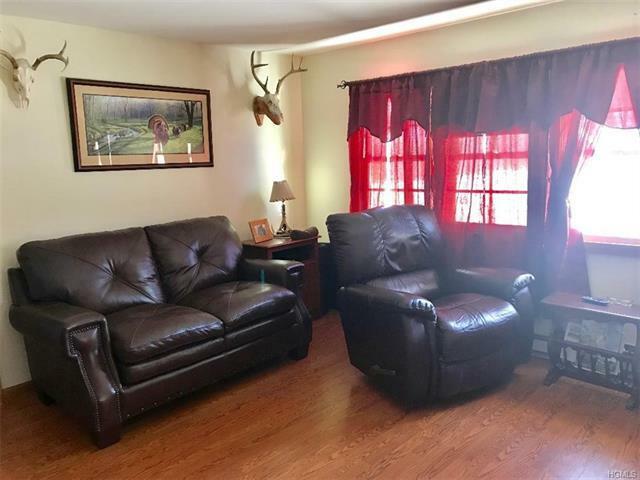 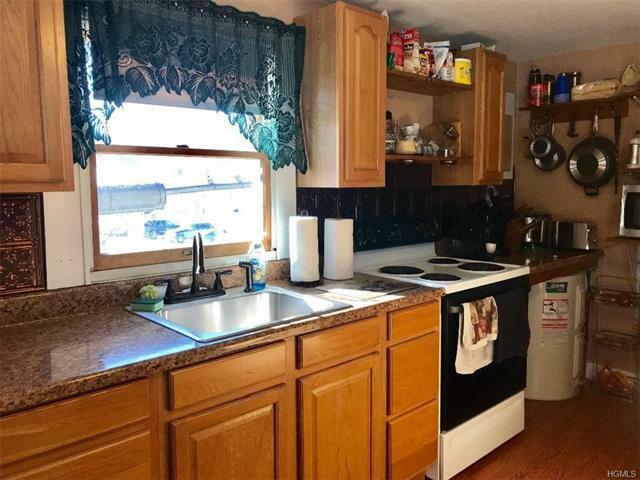 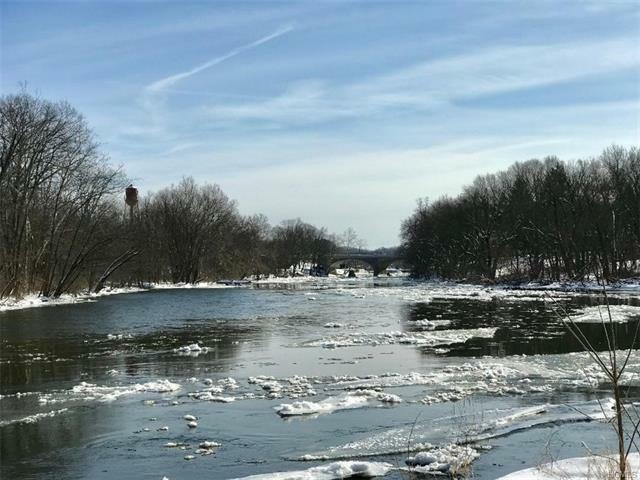 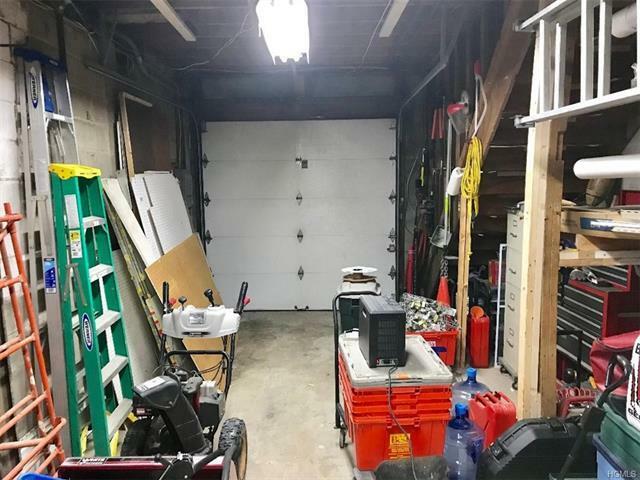 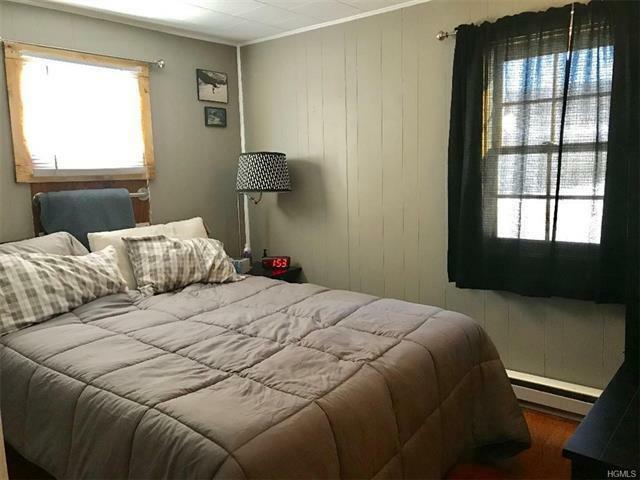 Separate electrical meters for store and apartment, municipal water and sewer and natural gas for store front, apartment is heated with electric. Garage and apartment can be accessed from outside or inside the store area.